Last month I had spotted this workshop on Facebook, held in Cork and exactly the kind of thing I'd enjoy. 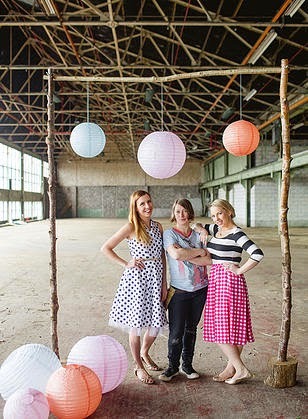 "Oh Me, Oh My DIY" is the creation of three fabulous and creative ladies, Cathy, Jill and Leona. I knew we were in good hands. 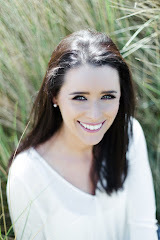 Cathy runs Turquoise Flamingo, an online shop and loves everything vintage, Leona loves fashion (check out her Instagram here) and is normally found styling or rocking the mic at events and Jill a lady who knows everything to know about floristry plus she runs her own shop Wild Floral Couture. And what's more, these are the three ladies behind Cork's magnificent Le Chat Noir Events - need I say anymore? Penney's new beauty bar opened today in their flagship store on Mary Street, Dublin. Love Beauty by Monika Mohindra is now available for brow and nail appointments. Has anyone been there today?? I'm dying to see what it's like. 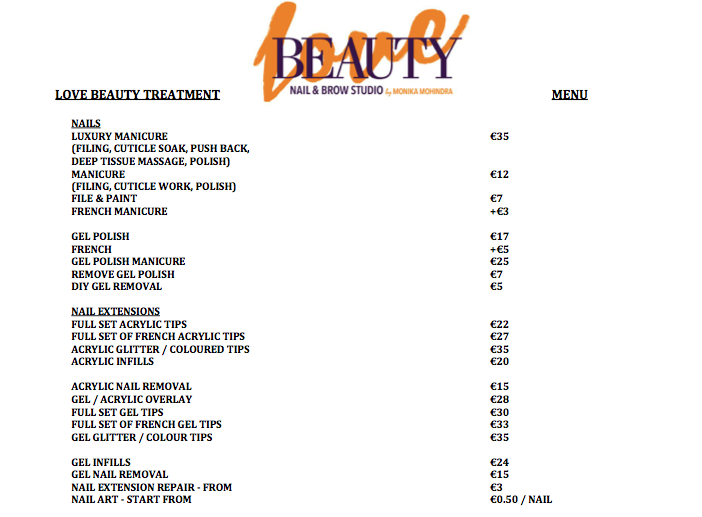 Here is the list of their treatments and prices. They are opening in Penneys across the UK and Ireland over the next few months.